Passengers on United Airlines who need to make adjustments to their schedules will be hit with a fee of at least $200 for domestic flights under a new structure announced by the airline this week. The carrier has raised fees on some of its international routes as well. But changing your ticket can cost far more than the basic fee. Time Magazine reports that on top of the surcharge for the privilege of changing your ticket, the passenger has to pay the difference between his or her original fare and the new fare at the rack rate. An airline analyst speaking recently on CNBC said that the empty seat argument does not hold water, given that airlines have cut the number of flights they operate reducing the number of seats available, an 80+ percent passenger use rate, and the airline's routine practice of overbooking flights to be sure seats don't go unfilled. 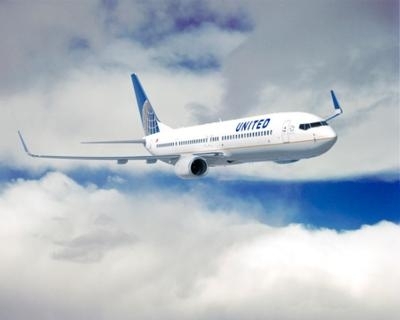 Analysts say that it is likely other airlines will follow United's lead in raising the change fees, as is common in the industry. Passengers on some low-fare airlines might find it more cost-effective to absorb the cost of the original ticket and start from scratch rather than pay the change fee. Southwest continues to not charge a change fee, but does require passengers to pay the difference between the fares.